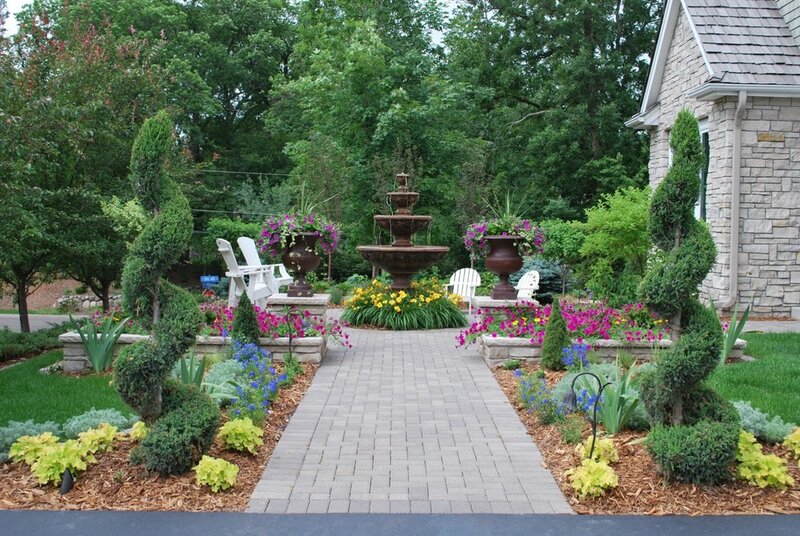 Dorothy was right: There is no place like it. 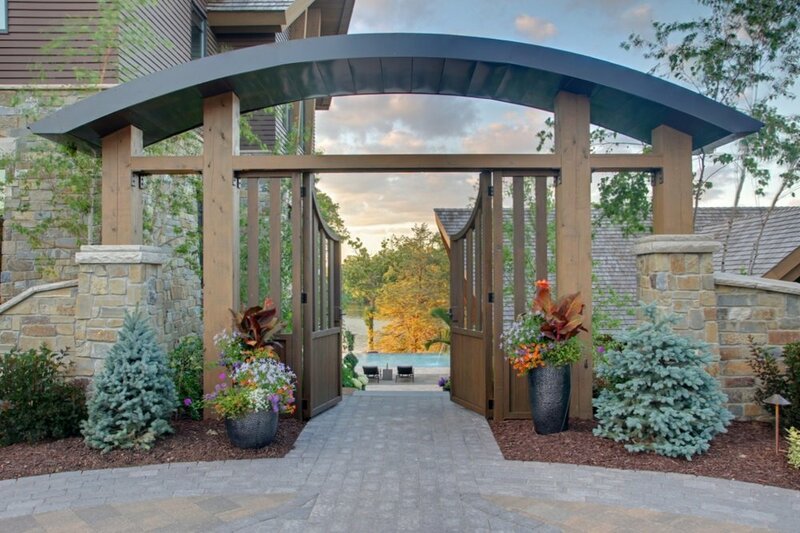 And as your home's first impression, its entrance not only speaks about you - it calls to you, reminding you what awaits inside. 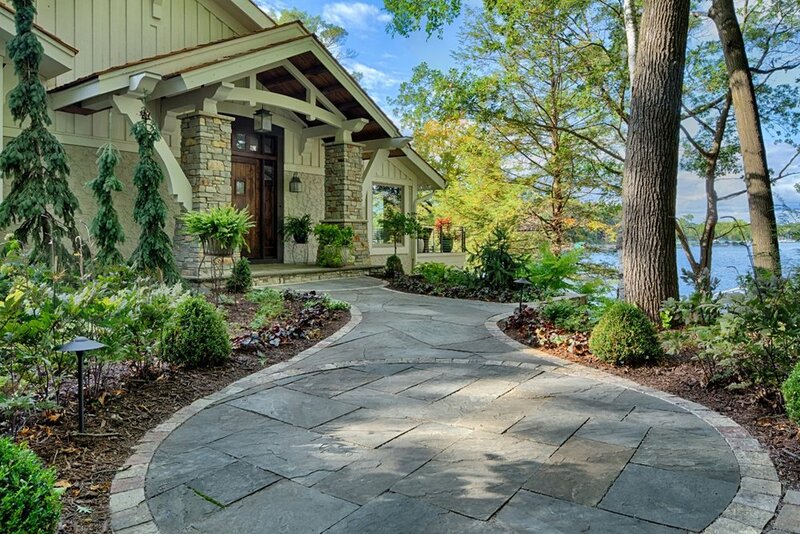 You see, curb appeal isn't only about a view from the street. 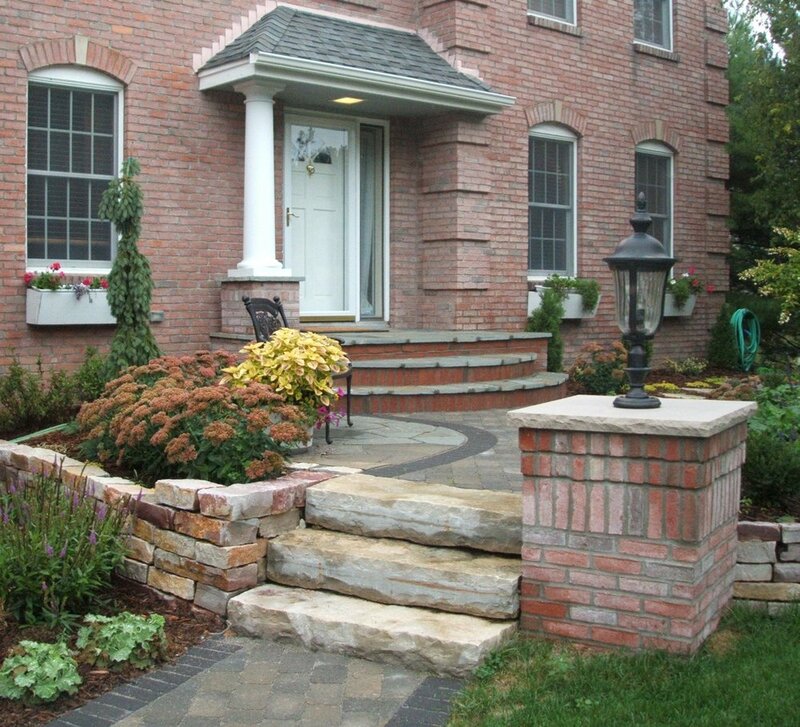 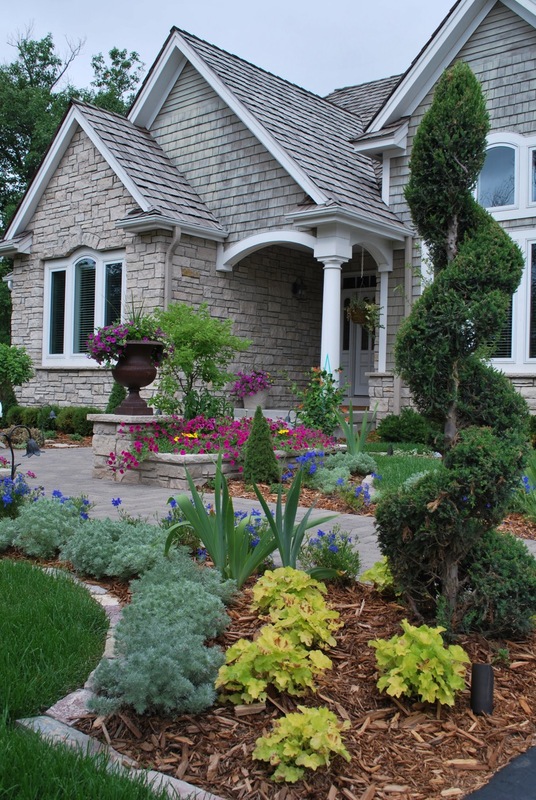 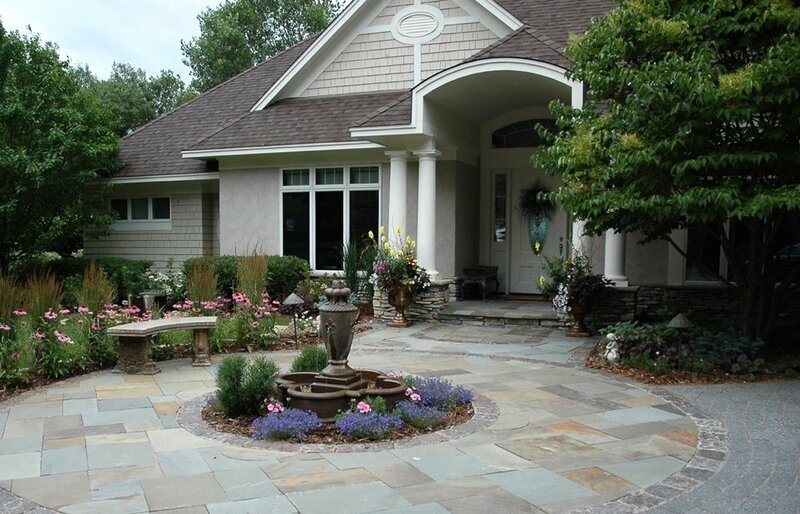 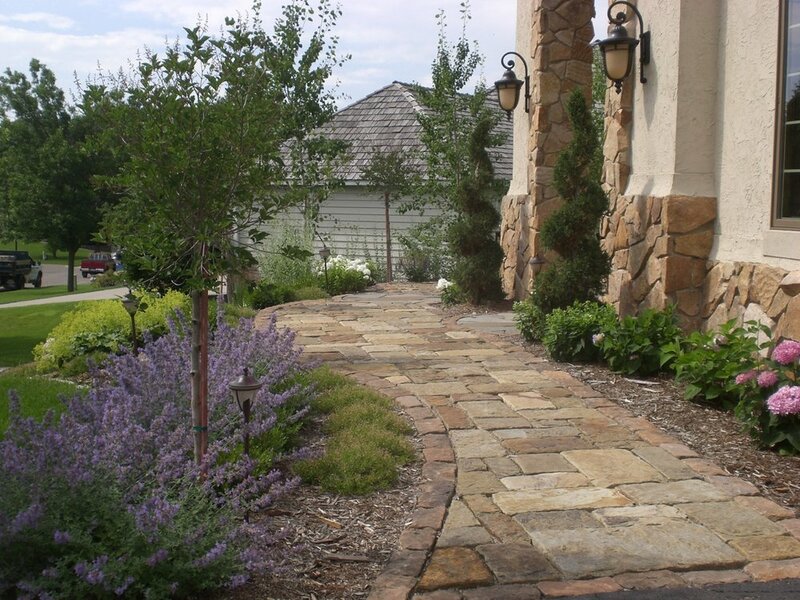 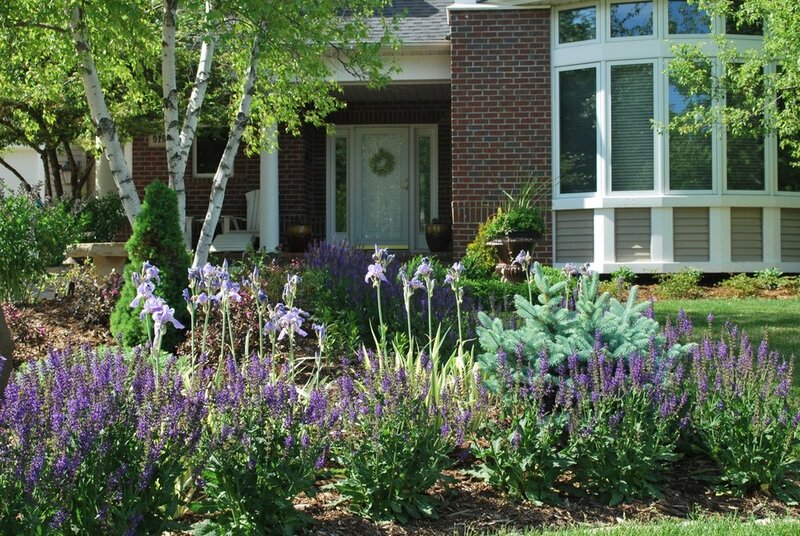 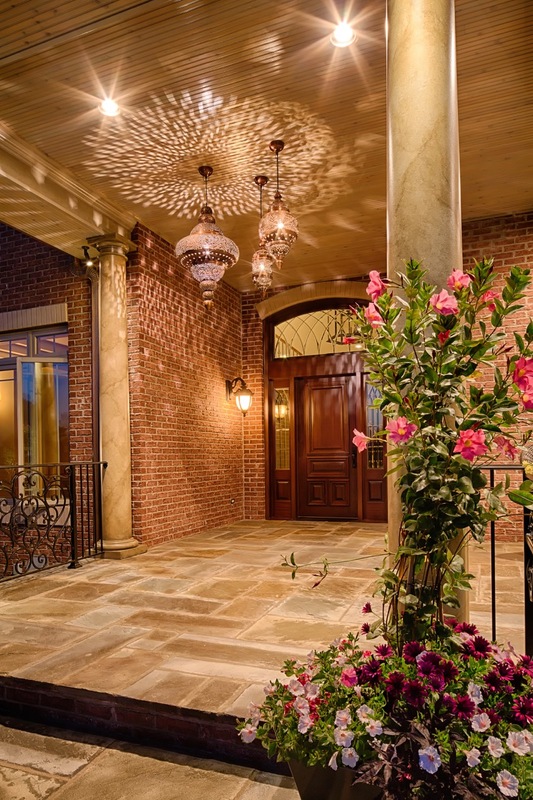 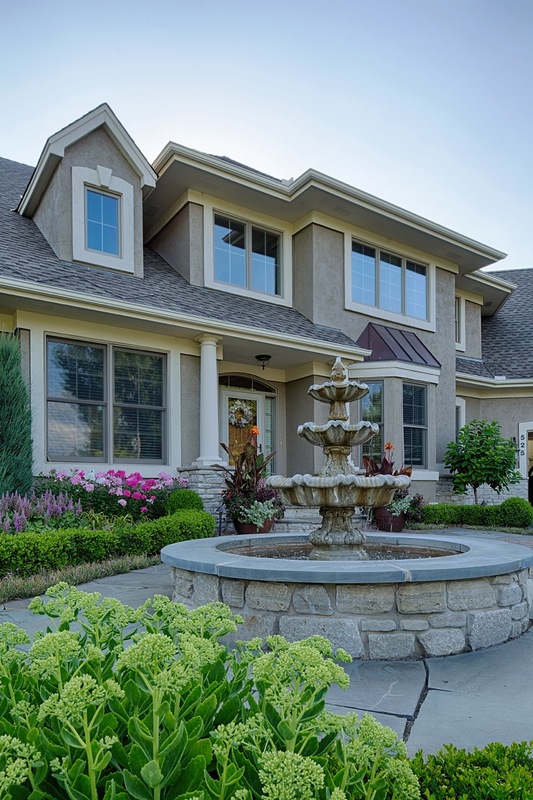 A beautifully landscaped entry sets the tone for your own re-entry to home. 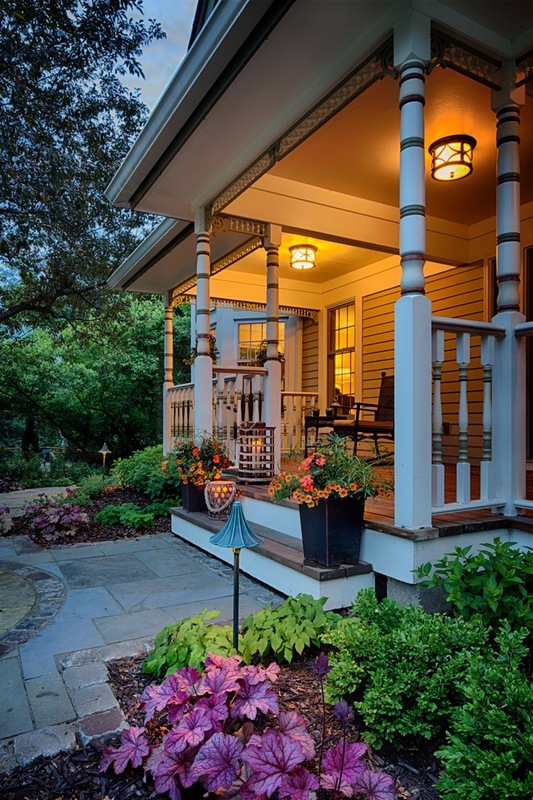 Whether from a long adventure or just today's adventure, once you reach your own front door, you cease to be the weary traveler–you've arrived!